If you’ve ever taken a photo and wished that annoying shutter sound would disappear then the latest Google Camera update is for you. 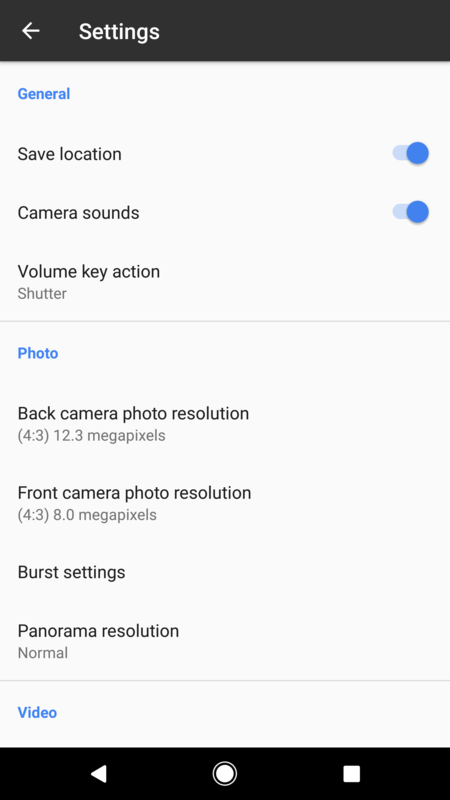 In the latest version of Google Camera – Version 4.3 – a toggle for ‘Camera Sounds’ is now appearing in the settings which allows you to disable it. It’s as easy as that. Additionally the sounds for countdown are also removed, so no annoying beeps will come up. As 9to5Google points out, the removal of countdown timer beeps could be a little annoying, with the beeps letting you know when the shutter is about to go off. Despite the protestations of many regarding the ‘legality’ of having no camera shutter noise on a phone, there doesn’t appear to be any such law on the books that can be pointed to in Australia. The US does apparently have, or did have one at one stage. Instead most Australian carriers do like to have one on phones for ‘privacy concerns’, so it comes down to whether you want it or not. The Google Camera is supposedly only for Google devices such as Nexus and Pixel devices, but a list of Motorola, Oppo and Huawei phones in my device history all show as compatible. If you want to try it out you can try your luck installing the app from Google Play. I am not sure I see how this can be an issue at all. I have a mirror-less camera and it can take silent photos all day with the electronic shutter. It is not as if yo could not have muted your phone to not make a sound before too.